Prominent & Leading Manufacturer from Ludhiana, we offer landing leg, trailer coupling pin with bush, stypney fastener, rope winch z type fix & folding handle, container twist lock and container lock. 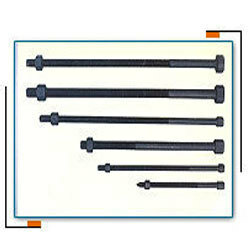 We are Manufacturer for Trailer Coupling Pin. These are manufactured by an ISO 9002 company with many products under its range being exported to various countries. . 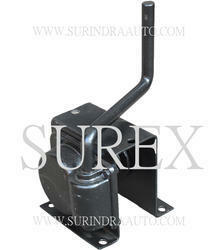 The product is manufactured to very close tolerances and meets all functional requirement. 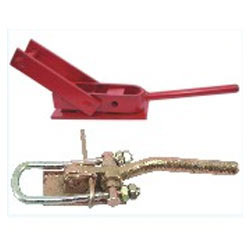 We are Manufacturer for Container Twist locks which are also known as twist locks. These are manufactured by an ISO 9002 company with many products under its range being exported to various countries. 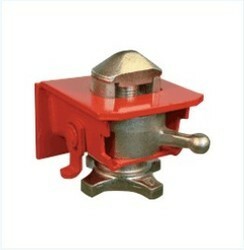 These twist locks are used on Semi Trailers for locating and locking corner castings on ISO Containers. 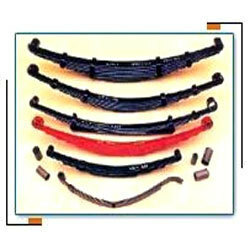 The product is manufactured to very close tolerances and meets all functional requirement. We are one of the accredited manufacturers and suppliers of a premium range of Container Locks. These locks are manufactured by making use of advanced technology to maintain their strength and efficiency. In addition to this, the offered range of container locks is customized, in accordance with the different specifications detailed by the clients. Please Note Price is in U.S Dollar. 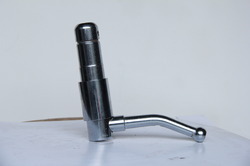 We are Manufacturer for locks which are also known as twist locks. These are manufactured by an ISO 9002 company with many products under its range being exported to various countries. 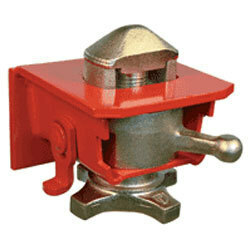 These twist locks are used on Semi Trailers for locating and locking corner castings on ISO Containers. Twist Locks are made of 3 parts; i.e. the lock (made up of alloy steel forging), the shell in which the lock rotates (made up of S.G. Iron Casting) and the body (is a fabricated bracket out of M.S.). The product is manufactured to very close tolerances and meets all functional requirement. 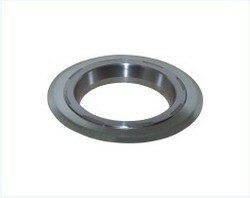 We are Manufacturer for Thrust Cone which are also known as T Ring. These are manufactured by an ISO 9002 company with many products under its range being exported to various countries. The product is manufactured to very close tolerances and meets all functional requirement. We are Manufacturer for Thrust Cone which are also known as T Ring. These are manufactured by an ISO 9002 company with many products under its range being exported to various countries. 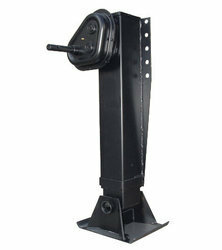 These Thrust Cone are used on Semi Trailers. The product is manufactured to very close tolerances and meets all functional requirement.